Home / The Scoop / The Delicious Denim Sale Starts Today at PLRG!! 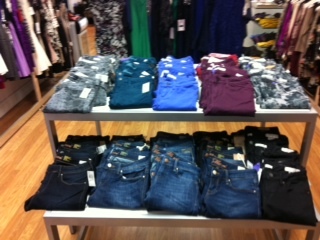 The Delicious Denim Sale Starts Today at PLRG! !